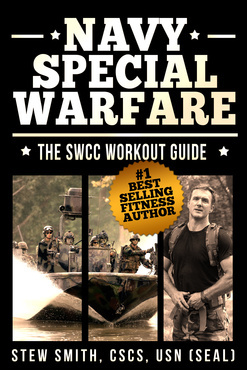 about Navy SEAL / SWCC - see the official website. 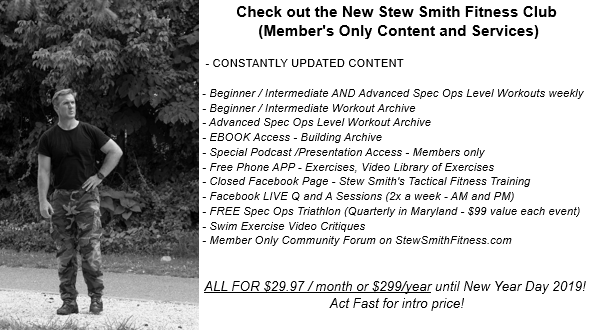 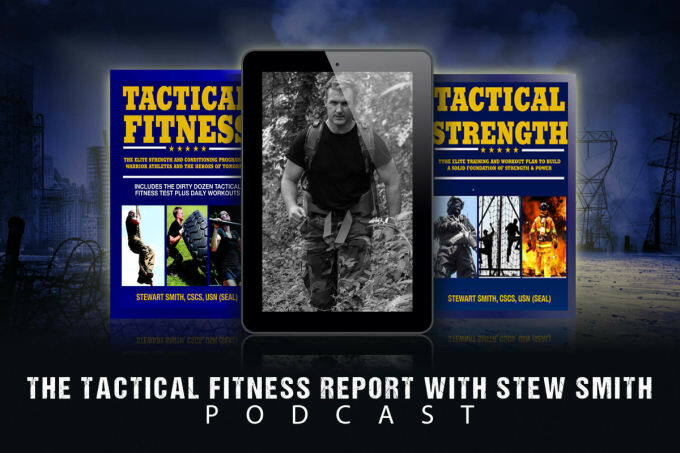 3 Phases of Tactical Fitness Top Ten - Why People Fail? 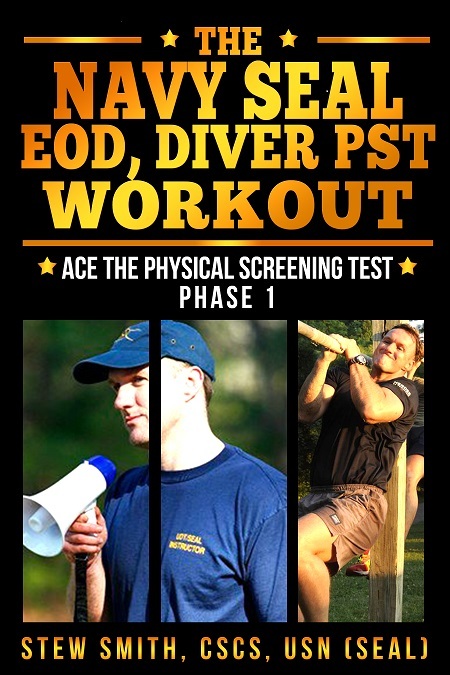 PFT Anxiety Who is the Toughest Spec Ops? 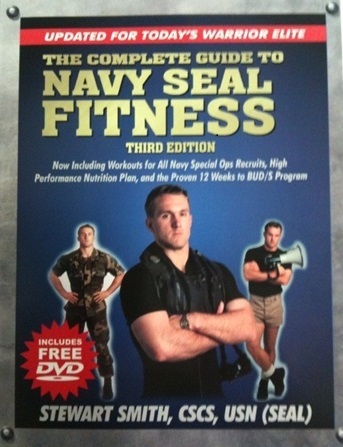 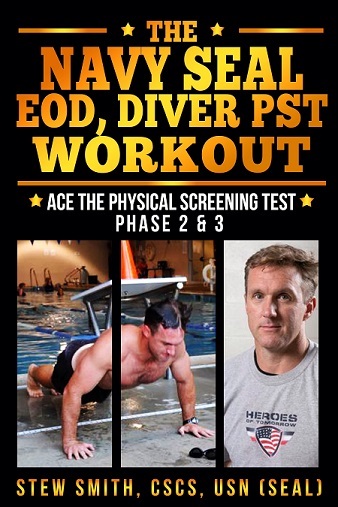 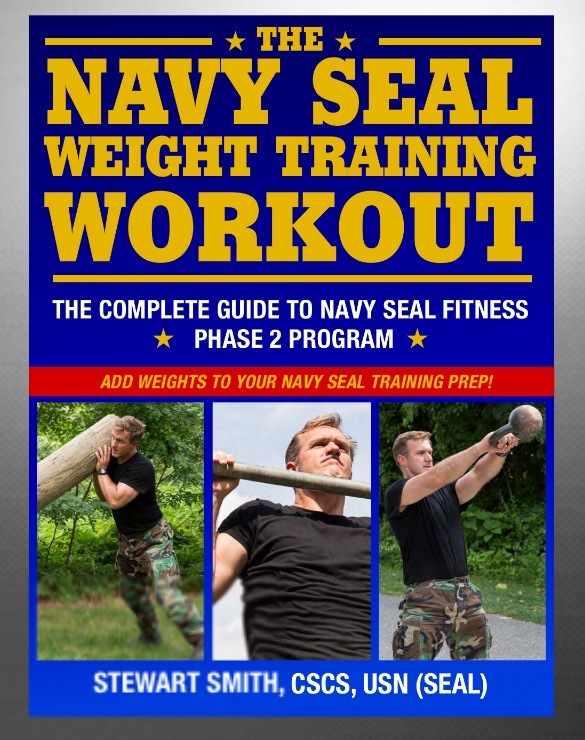 Navy SEAL Grinder PT Navy SEAL - Is it for you? 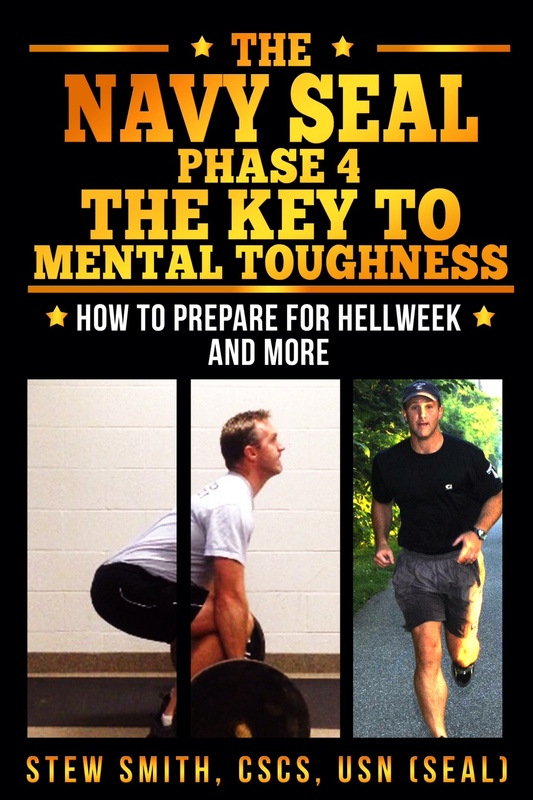 Top Ten Mental Toughness Strategies Mental Toughness - Art or Science?